Widely versatile and remarkably durable, metal roof shingles are used for residential purposes in a way that is both appealing and functional. Metal roof shingles resemble different styles and roof profiles, from Spanish and mission tile, to slate roofs and Victorian metal tiles. Homeowners can apply the metal roof shingle style to any architectural and structural circumstances and options they face. At the same time, the metal roof shingles are highly functional, protecting the home from strong winds and rains in the winter, and reflecting the sun and heat in the summer, as well as for other weather conditions. Once largely used for industrial buildings, metal roof shingles are nowadays popularly used for residential homes all over the United States. Their popularity among homeowners is helped by the fact that installation is easy, not requiring any welding as some might wrongly assume. 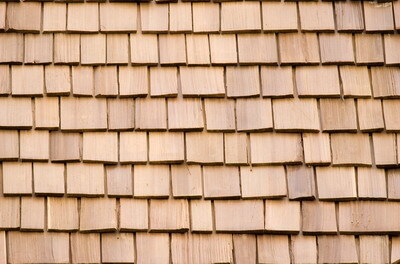 Installing metal roof shingles is done simply with the use of metal clips and screws. The different metal roof shingle types – galvanized steel, aluminum, copper and cool metal roofing - all look realistic and may resemble wooden roof shingles or other realistic shapes, making the home look far from industrial. 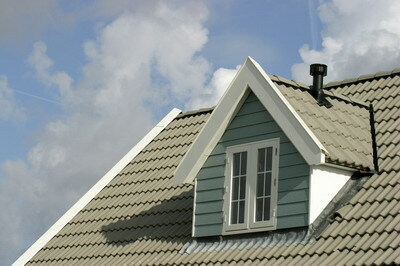 Factory painting and texturing methods make metal roof shingles look like the real tile or slate roofs. An advantage that roof metal shingles have over other options is their large panels, which make it quick, even easy to install. 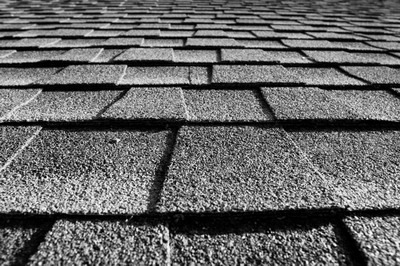 Metal roof installation over existing asphalt shingles is the way they are laid out, as they typically come in four feet long panels, each applied individually. This is a different technique than the one used by contractors of other roofs, and so the person who offers this service of installing metal roof shingles must be accredited to do so. Metal roof shingles cost from $2 to $6 per square foot, the low end for tile look-alike metal roof shingles to elegant, installed copper roof like look. 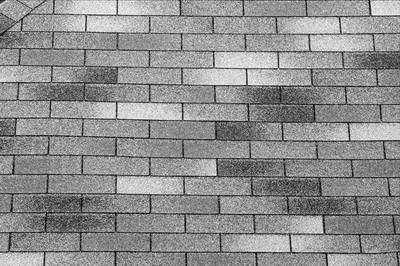 Other jobs, such as accents, ridge caps or drip edges using metal roof shingles can dramatically limit costs. Taking into consideration the weather-tight protection that metal roof shingles provide, their lasting as much as twice as long as asphalt roof shingles and warranties for periods of 50 years, this is a reasonable, even wise investment. The following instructions provide full details on how to replace roof tiles for pitched tiled roofs. We'll cover everything starting with the tools required for replacing roof tiles and the actual steps for replacing them.